Final Fantasy XIV has been making waves since it launched a few years back, and since then, it’s seen its fair share of expansions as well. Despite the bumpy start, Square Enix had been pouring their time and effort into the game, releasing constant patches, updates, and even collaborations to smooth things out. 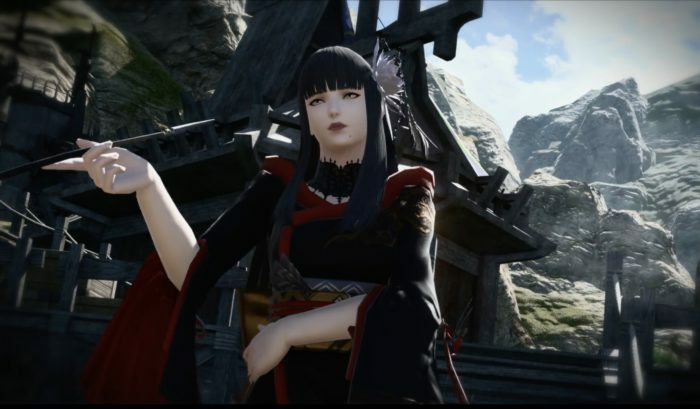 As it stands, Final Fantasy XIV offers a unique experience that still stays true to the series, giving players their very own characters along with traditional classes, such as the Black Mage, Dancer, Monk, and Summoner. Classic Final Fantasy items and references are also peppered in the game for good measure, including FF7’s Materia and Warrior of Light’s horned helmet. Final Fantasy fans who have been dying to play an expansive MMO experience should look no further than Final Fantasy XIV.